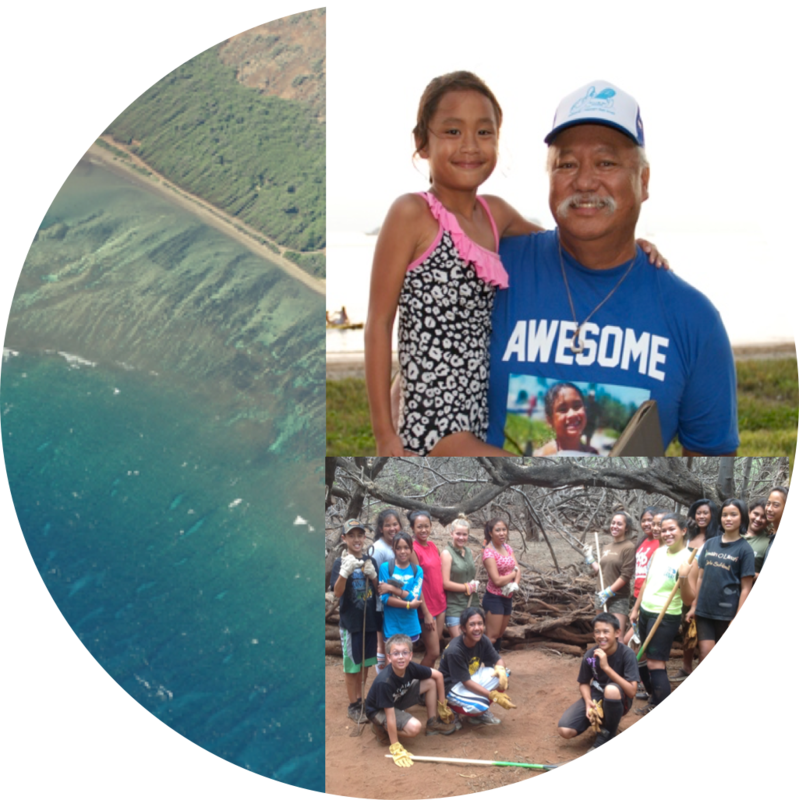 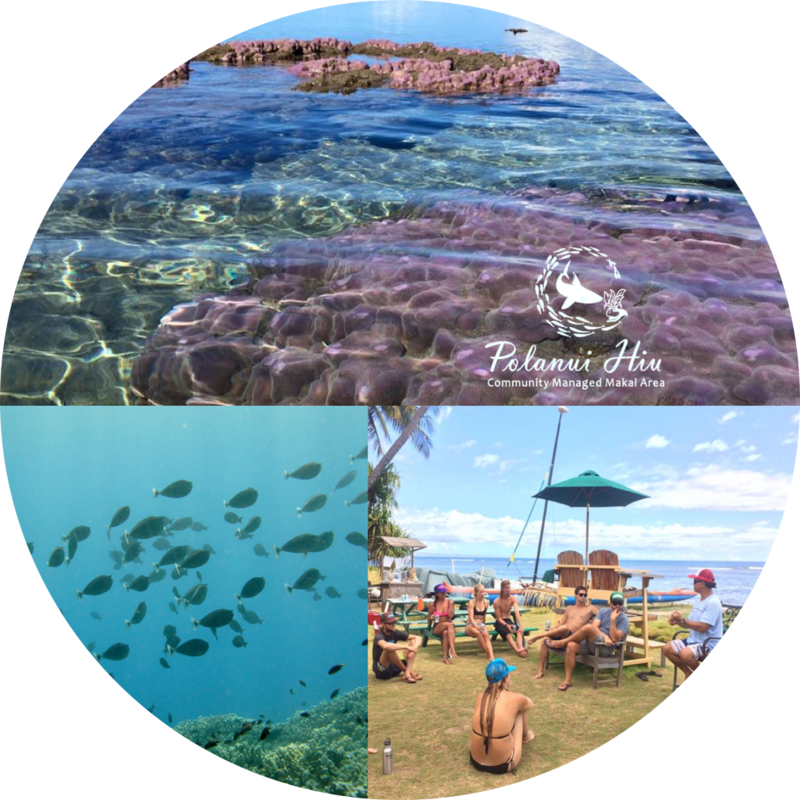 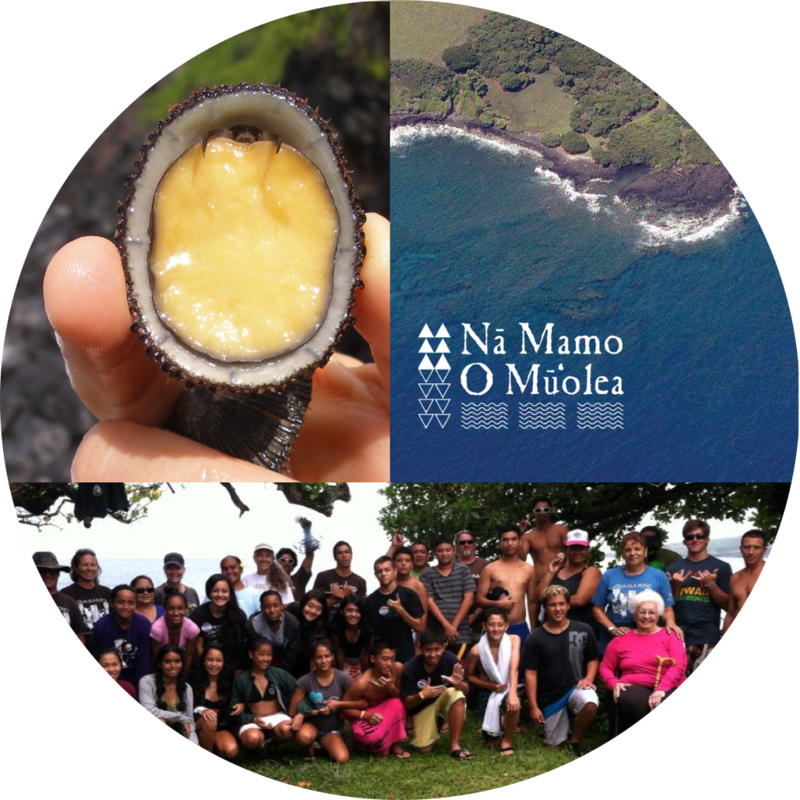 We are a group of residents and kama'āina from Kīpahulu dedicated to the cultural sustainability of Kīpahulu moku (district) through the perpetuation of traditional Hawaiian practices from mauka to makai (from the mountains to the sea). 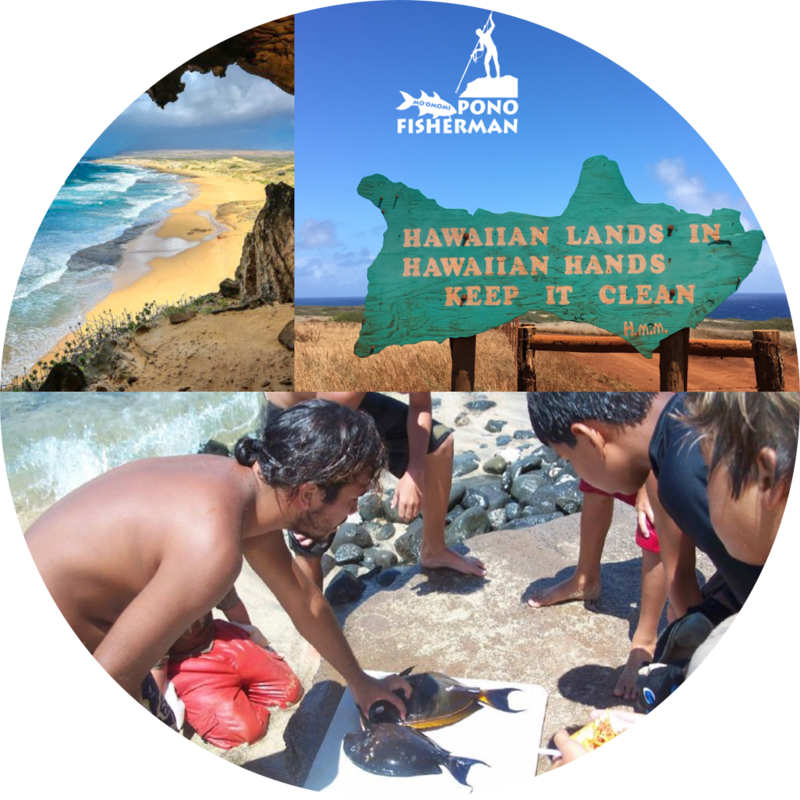 Prized by Hawaiians for its fertile lands and waters, Kīpahulu sustained a population of thousands for generations. 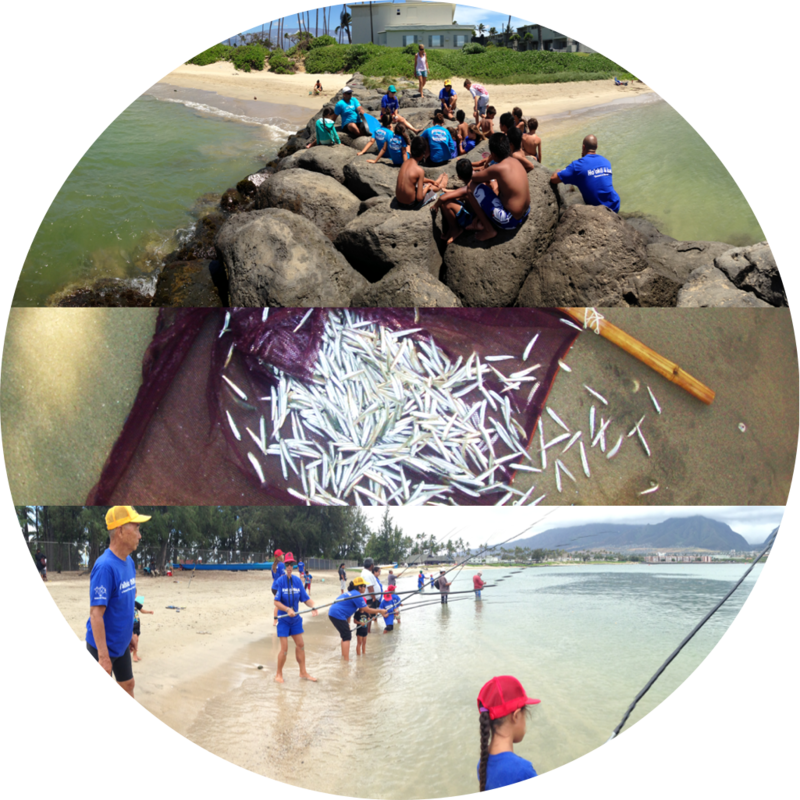 But in a small subsistence-based community, increased accessibility to our shorelines and a decline in traditional Hawaiian management has led to a well-documented decrease of our resources like ‘opihi, limu, and fish that the ‘ohana of Kīpahulu rely on for sustenance. 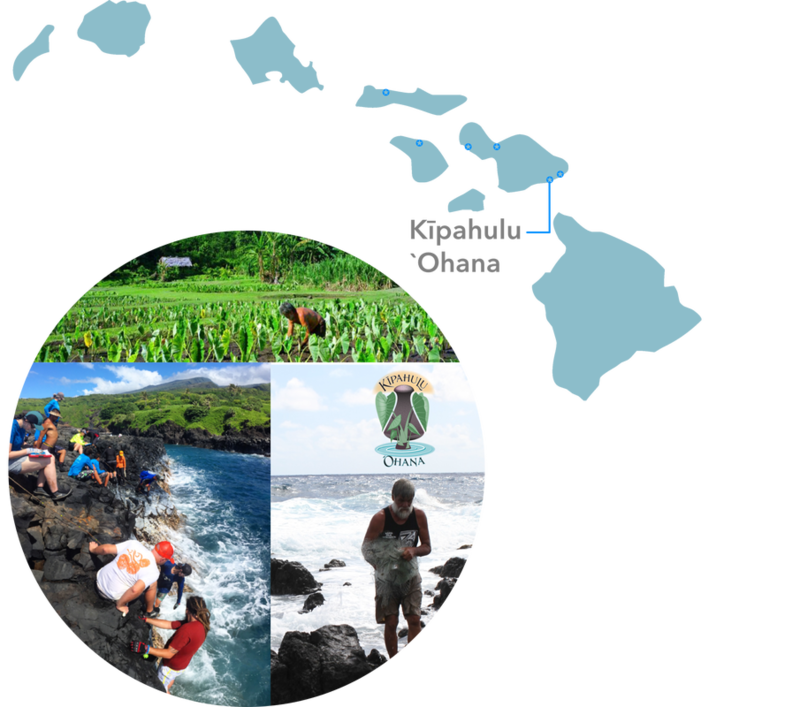 So in 1995, a small group of Hawaiian residents formed Kīpahulu ‘Ohana to revive and promote traditional and cultural practices to reverse this trend and restore abundance to Kīpahulu.